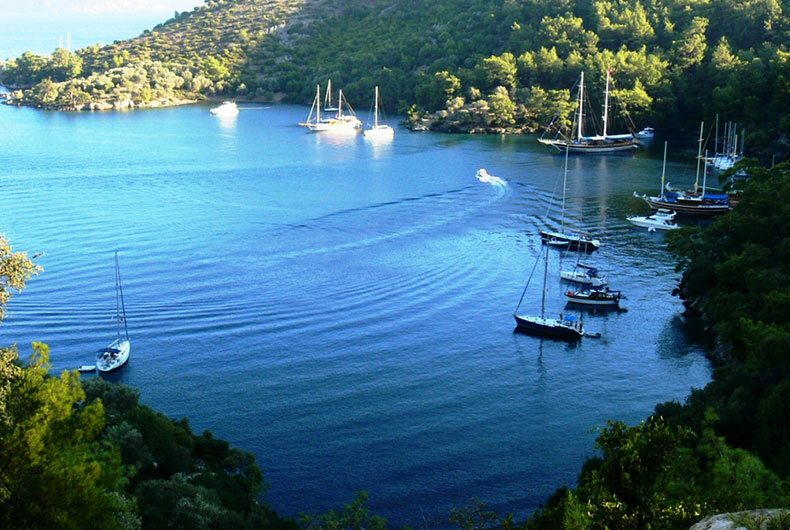 1 Day : Transfers from Dalaman to boat in Fethiye Marina Vista. Evening meal and overnight in Marina Vista. 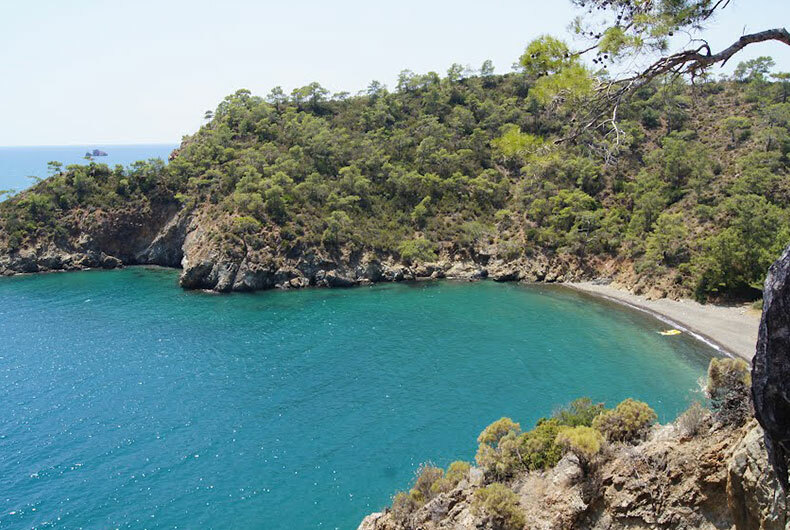 2 Day : After breakfast and briefing, you’ll set off along the coast in time for lunch at Tersane Island, where you can see the remains of a Roman and Greek shipyard on the beach. 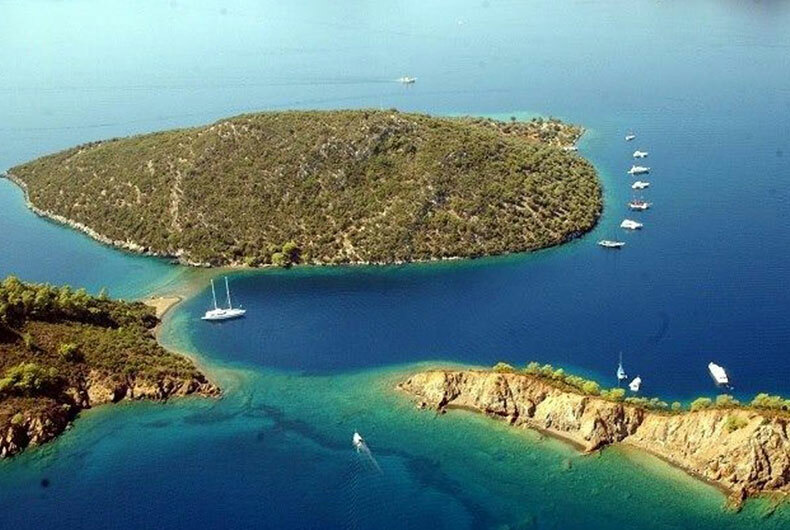 Overnight will be in the natural bay at Ag Limani. 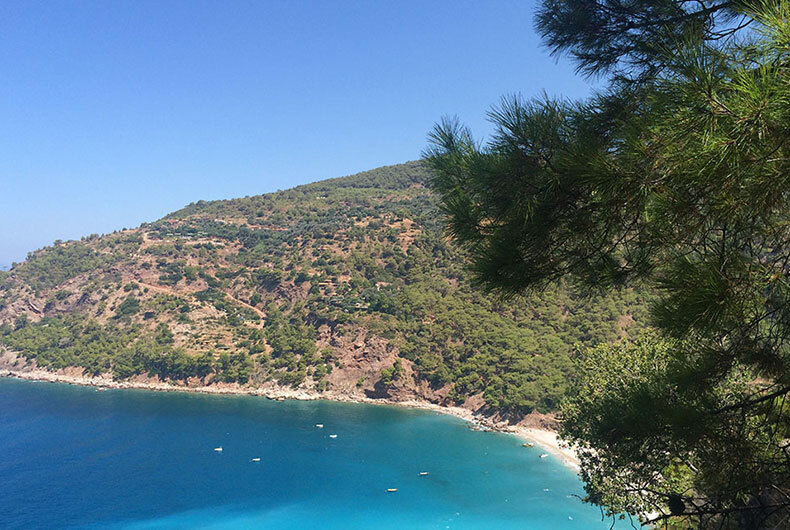 3 Day : An early start for the beautiful Ekincik Gulf. 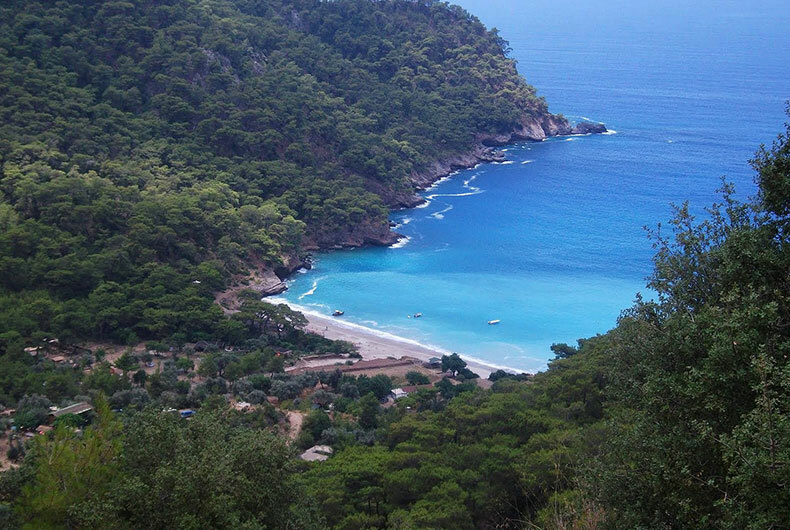 After dropping anchor in a peaceful bay, you’ll have the choice of either staying on board, or taking an optional trip to Dalyan and Caunos, where you can take a river boat trip to see millennia old tombs built high in the rock face, explore the ancient city of Caunos, take a mud-bath, and relax on Turtle Beach. 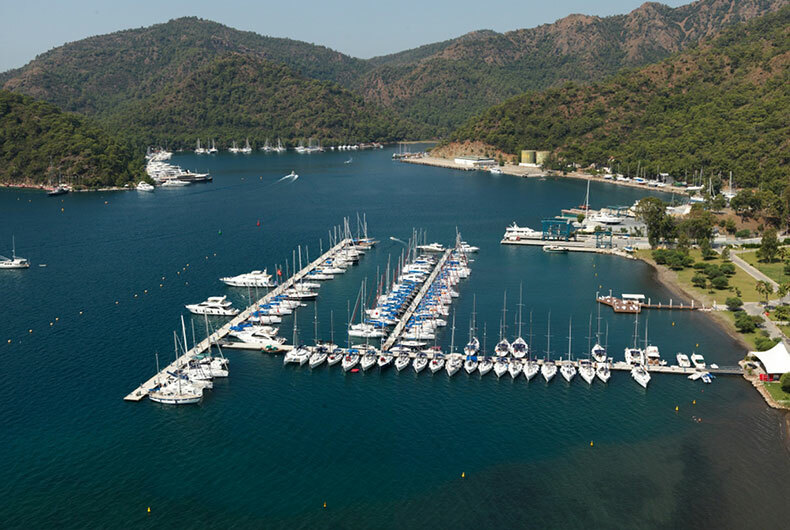 4 Day : Setting sail after breakfast, there’ll be time for swimming and a leisurely lunch at Turunç Bükü or at beautiful Cennet (Paradise) Island, before arriving in Marmaris for dinner and the night. 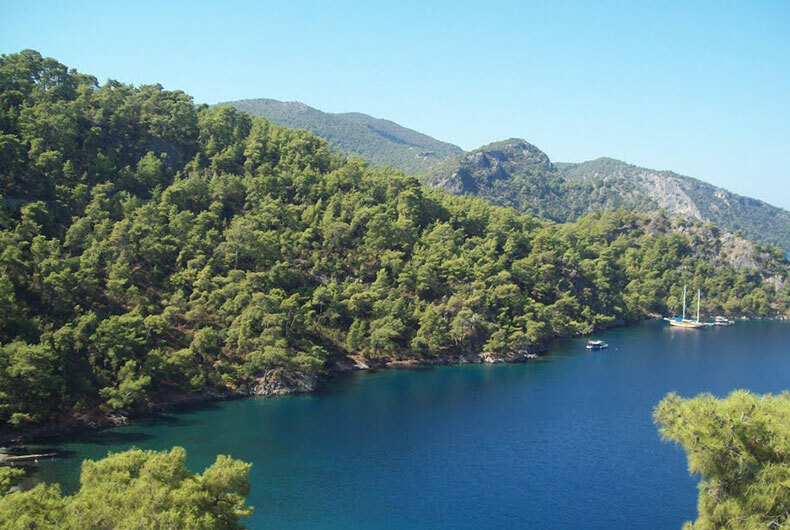 5 Day : Leaving Marmaris after breakfast, you’ll stop for lunch and swim in Kumlubük Bay, before heading off to Semizce, an uninhabited bay, for dinner and the night. 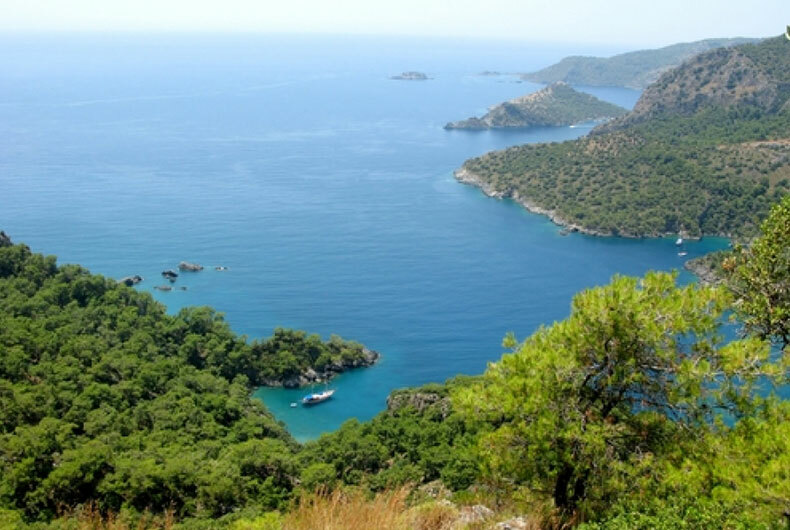 6 Day : An early start for the beautiful Göcek Bays area, stopping at Kuyruk Burnu for breakfast before finally reaching the peace of Manastir Bay. 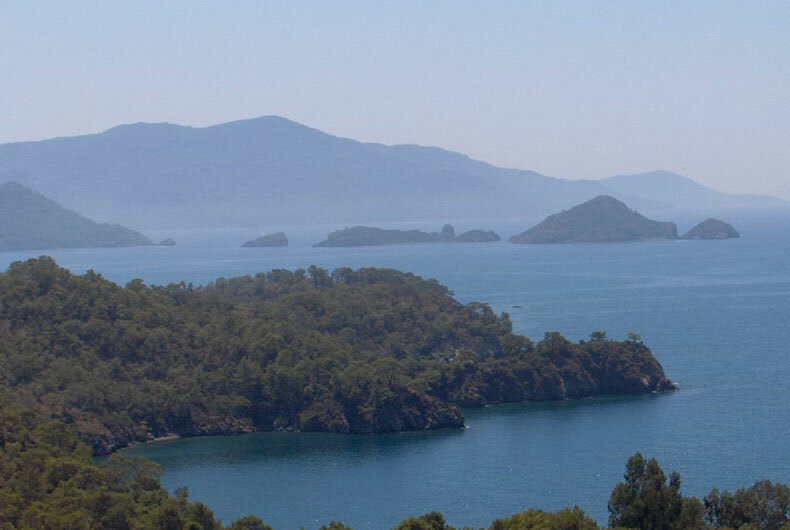 Overnight is spent in either tranquil Bedri Rahmi Bay or Sarsala Bay. 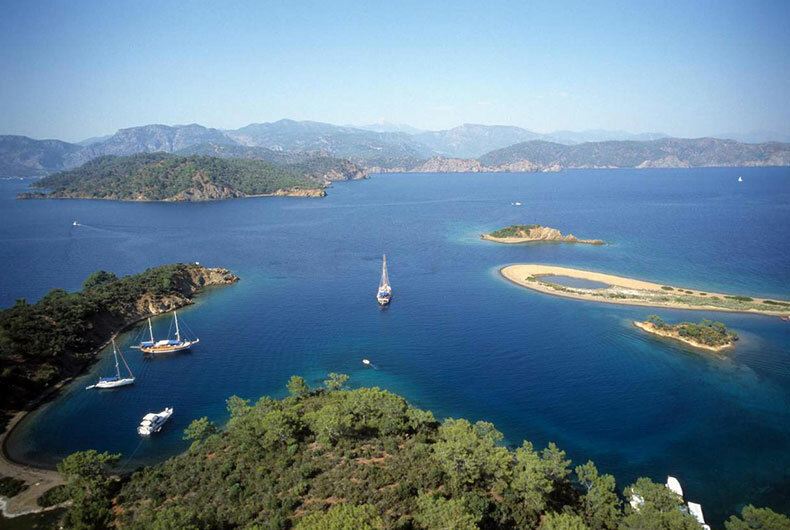 7 Day : Set sail after breakfast to visit other pretty spots in the Fethiye Gulf, a swim at Yassica Island. 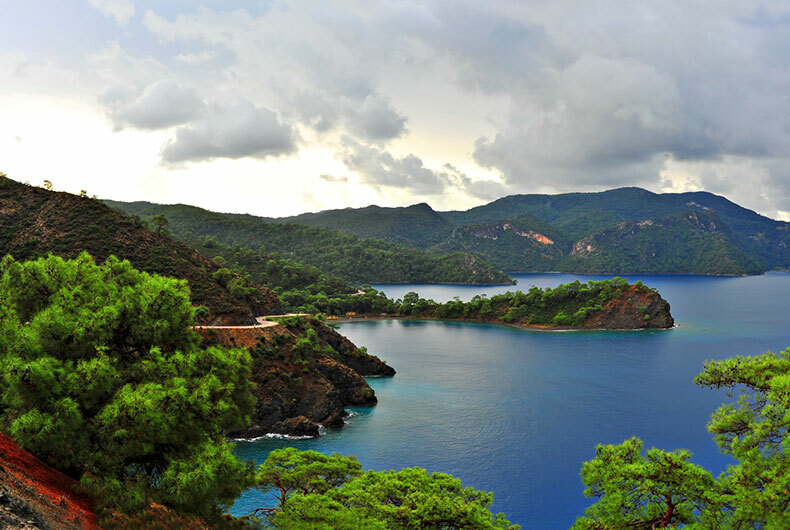 Heading back towards Fethiye, your last night on board is spent at peaceful Samanlik Bay. 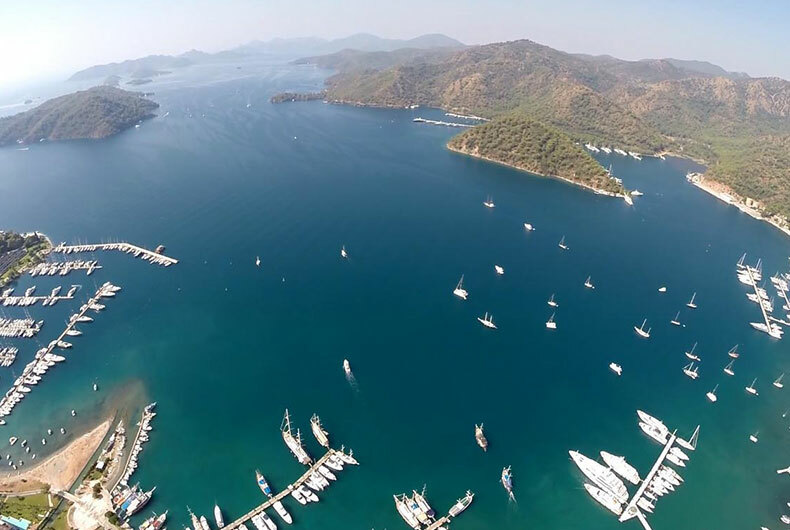 8 Day : Arriving back in Fethiye Marina Vista after breakfast and a last swim, it is time to say farewell to your gulet and crew. 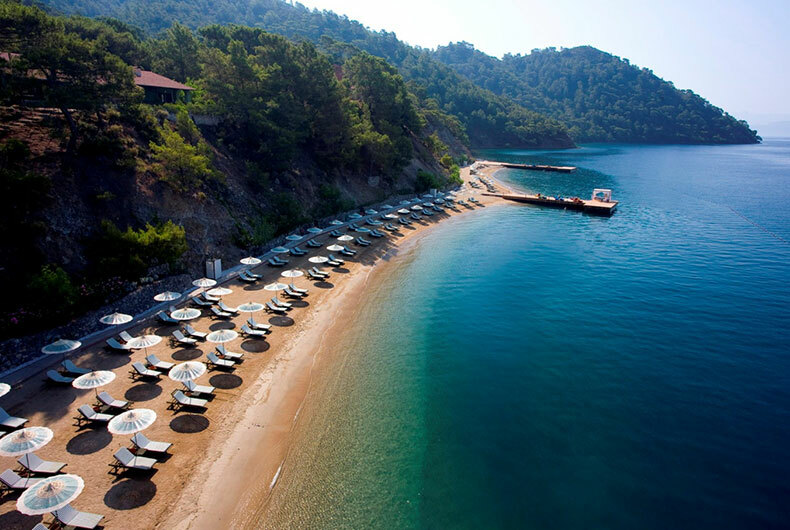 Yasmak Group: Romance Istanbul hotel - Sultania Hotel - Yasmak Sultan Hotel - Olimpiyat Hotel - Yasmak Comfort Hotel - Olive Anatolian Restaurant 2016 Yasmak Yachting. All Rights Reserved.